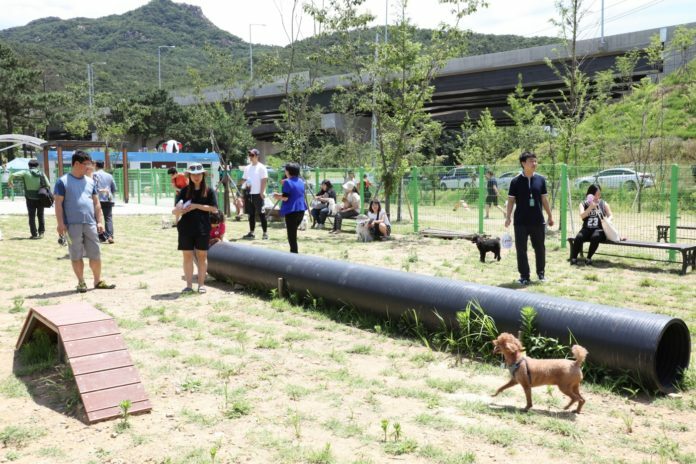 CHEONGJU, Oct. 1 (Korea Bizwire) — In Cheongju, a dog park that will allow canine pets, alongside their owners, to roam freely without being bound by leashes or muzzles is expected to open its doors to the public in the second half of next year. 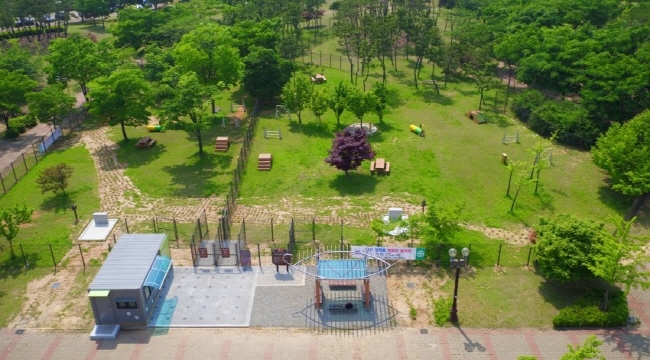 The city government of Cheongju revealed yesterday that it plans to set aside a budget of 320 million won to create a playground for pets. The playground facilities will include training grounds, a drinking fountain, and a separate resting area for pet owners. 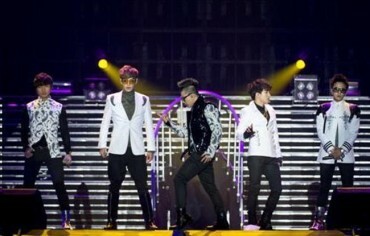 The public reveal is slated for July or August next year. 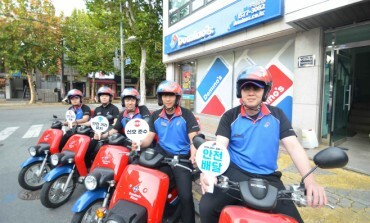 Aprroximately 63,000 of the 835,000 households in Cheongju own pets. Despite the growing number of pets in the city, pet lovers have been critical of the lack of playground facilities for domestic animals. In response, Han Beom-deog, the mayor of Cheongju, promised to build a dog park during his campaign. The city of Cheongju is considering Munam Ecological Park as a possible site for the park, considering the accessibility for Cheongju residents. If city officials are able to provide a clear divide between the ecological park and the dog facilities, Munam Ecological Park is said to be the most viable candidate for the project. The municipality of Cheongju is planning to hold a meeting in November to decide on the size and location of the park after gathering the opinions of residents and civic groups beforehand.